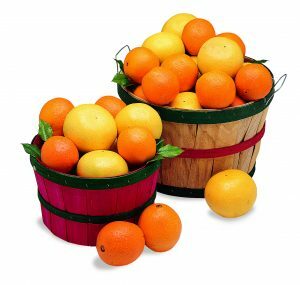 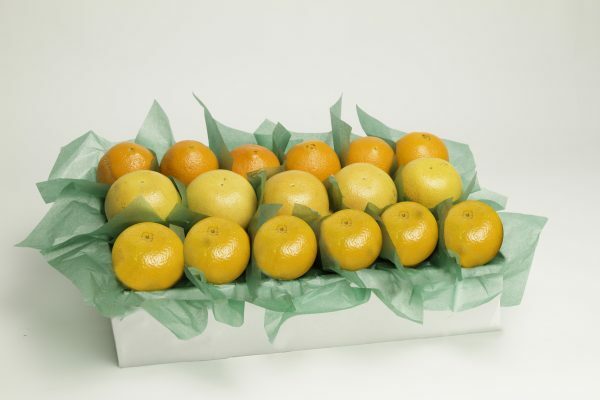 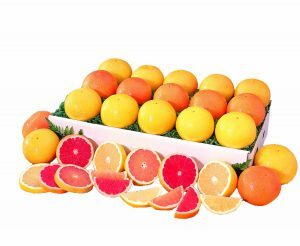 Temple Oranges, Honey Tangerines, and Ruby Red Grapefruit are shipped right to your doorstep in February. 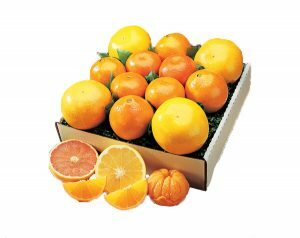 Temple Oranges are a classic Florida favorite, so easy to peel and section. 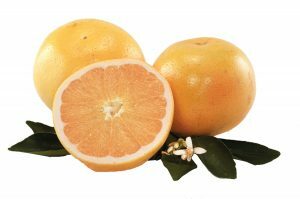 We’ve combined them with sugar-sweet Honey Tangerines and seedless Ruby Red Grapefruit to make this one a sweet gift!